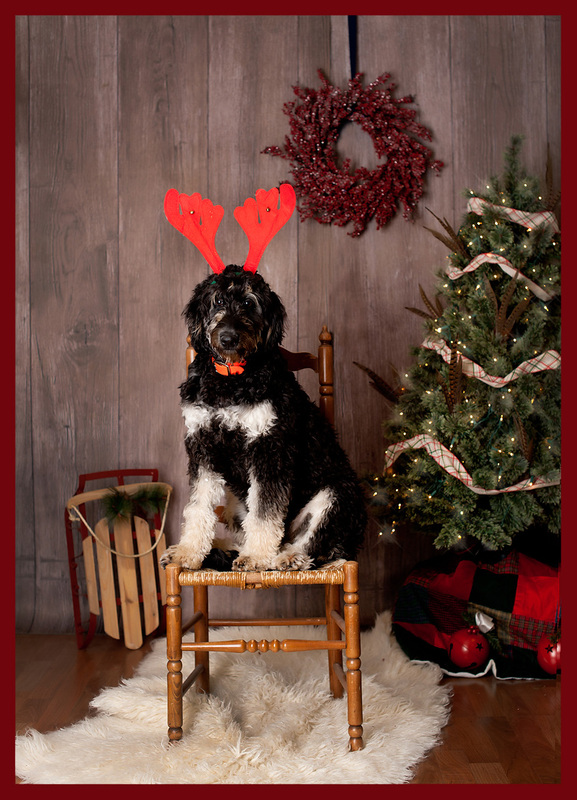 I started putting the set together for the Holiday Mini Sessions and grabbed a quick photo of the only family member available at the time, our puppy Kimber. Yep, she’s still a pup and super cooperative for photos ;-). I’m still putting on the finishing touches. Shoot me an email (angela@angelacoventry.com) or fill out the contact form to schedule your session.